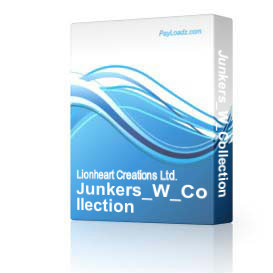 Junkers ''''''''''''''''W'''''''''''''''' Series Fleet Collection. 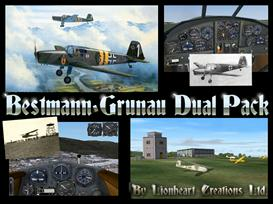 This is a gamepack addon for Flight Simulator FS2004 and soon also for FSX. This is a comprehensive, high detail package of the airliners designated as teh W series by Junkers back in the 1920''''''''''''''''s and 1930''''''''''''''''s. These aircraft quickly became famous, setting new records in aviation and even being the first to cross the Atlantic ocean from East to West. This package contains 17 models, numerous paint schemes, variants that include cargo planes, passenger liners, float planes, ski planes, and other such models. This package also contains 2 brilliant soundpacks that realistically and incredibly ''''''''''''''''enhance'''''''''''''''' the FS experience. 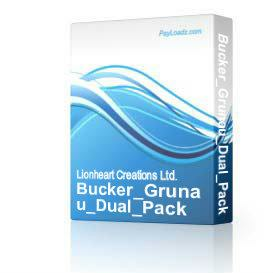 $14.95USD Junkers_W_Collectio... lionheart creations ltd.
$14.95USD Bucker_Grunau_Dual_... lionheart creations ltd.